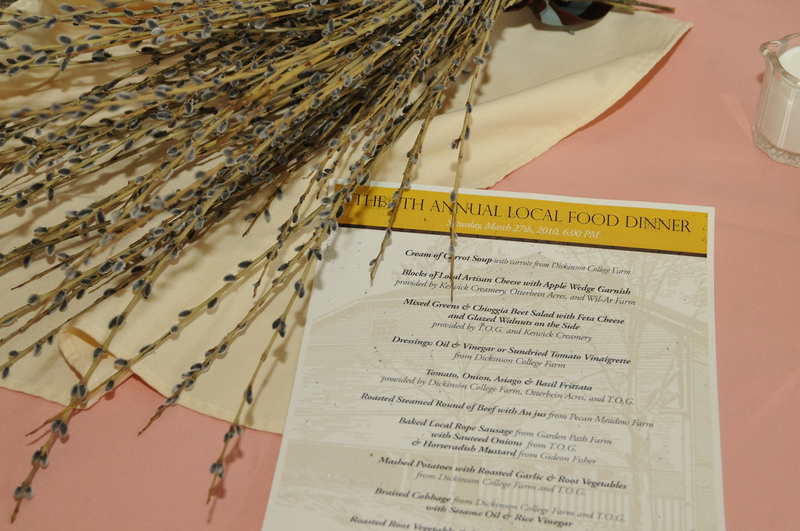 The Dickinson College Farm warmly invites you to join us for the 16th Annual Local Food Dinner! An event centered on celebrating food, farmers and community including a wonderful locally-grown meal and an inspirational speaker. 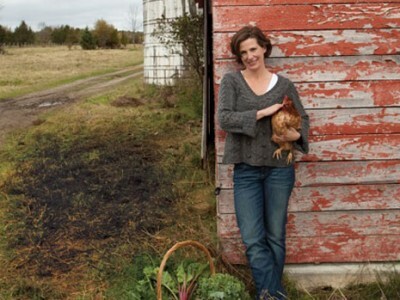 Shannon Hayes (also known as “The Radical Homemaker”) works with three generations of her family producing grass-fed meats on Sap Bush Hollow Farm in upstate New York, and runs a farm-to-table café and espresso bar as well as a Farm-to-Table vacation rental. In addition to her entrepreneurial ventures, Shannon writes on the topics of sustainable beef production and homemaking as an ecological movement. 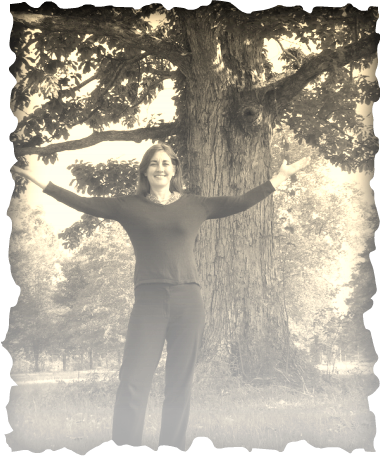 She is the author of six books, including The Grassfed Gourmet, The Farmer and the Grill, Radical Homemakers, Cooking Grassfed Beef and, her current project Radical Entrepreneurs: Lesson on Surviving & Thriving in a Life-serving Economy. 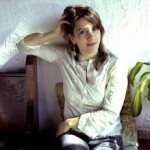 Shannon also regularly blogs on topics of food, homemaking, and sustainability at the Radical Homemaker. 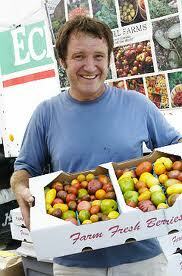 Hayes holds a Ph.D. from Cornell University, where she studied sustainable agriculture and community development. We are thrilled to welcome Shannon as our 2019 keynote speaker for the Local Food Dinner! Dinner will be served at 6:30pm, doors open at 6:00pm. New this year! Our full menu is available on the GATHER blog. The Stern Center is located on Dickinson’s main Academic Quad, behind the historic “Old West” and East College buildings. The Stern Center’s street address is 208 W Louther St, Carlisle, PA.
Limited parking is available in the Stern Center/Old West lot. Parking is also available on the street and in campus lots. Carpooling is encouraged! Map of Dickinson Campus – The Stern Center is #5. What better way to expose our students and local community to the vast array of resources that exist in the Cumberland Valley than to create a dinner made almost exclusively with local ingredients? 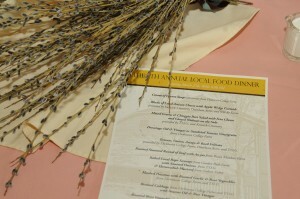 The Local Food Dinner has operated on that goal since 2004. In the beginning, the farm collaborated with student organization SISA to help organize our region’s local food celebration. 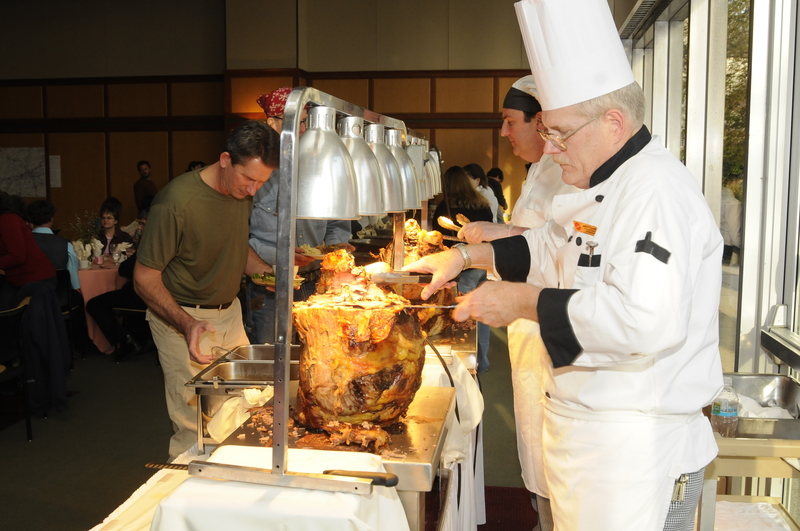 By contacting local farmers and working with the College’s Dining Services to develop a seasonally appropriate menu, we succeeded in drawing a crowd of 250 each year for a feast that is one of a kind. 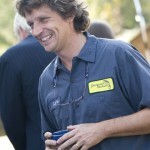 We have been fortunate to have leaders like Ben Hewitt, author of “The Town that Food Saved” and “Making Supper Safe”; Anna Lappe, co-founder of Small Planet Institute and a widely respected author and educator, renowned for her work as a sustainable food advocate; Kim Tait, owner of Tait Farms food activist, and agricultural entrepreneur; Nina Planck, Farmers’ Market organizer, food activist, and author; Kim Seeley, PA Dairy Farmer, President of the Pennsylvania Association for Sustainable Agriculture (PASA); Anthony Flaccavento, founder and executive director of Appalachian Sustainable Development as keynote speakers. With changing food landscapes and a growing interest in GATHER, the College Farm’s Pop-Up Restaurant, the Local Food Dinner decided to adapt to the times and transition to a GATHER format. 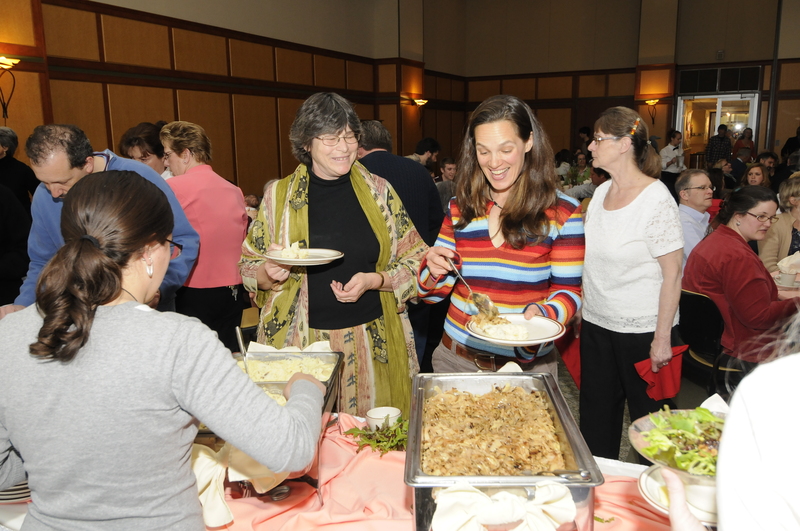 Starting in 2019, the Local Food Dinner will be held as a fully served meal in the Stern Center Great Room prepared by a local chef to highlight foods from the Dickinson College Farm and our local neighbors. We are excited to share this transition in the Local Food Dinner with our College Farm family and friends! March 31st, 2018 Danielle Vogel started her professional career far from the grocery aisle. After receiving her law degree, Vogel spent ten years working for the federal government. Danielle rounded out her political career in the office of Senator Joseph Lieberman, serving as environmental counsel where she spent two and a half years drafting the American Power Act. Unfortunately the bill died, and with it Danielle’s desire to remain on Capitol Hill. So, she made a change…and took up the family business. 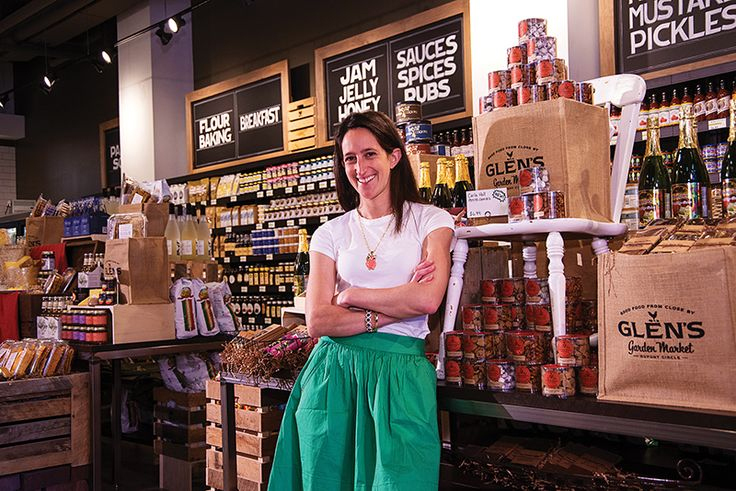 A fourth generation grocer, Danielle owns and operates two locations of Glen’s Garden Market, an all-local grocery, deli and craft beer bar that exists specifically to make climate change progress through responsible sourcing practices, resource-conscious equipment, power and packaging decisions, and the realization of a no-food-waste mandate. Glen’s Garden Market empowers shoppers to make incremental progress at a time when large-scale legislative change seems unlikely. 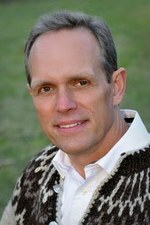 “Why Local and Regional Foodsheds are our Future” with our keynote, Dr. Dave Mortensen, Professor of Weed and Applied Plant Ecology at Penn State University. 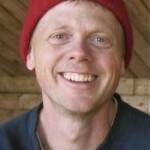 Mortensen’s work focuses on deepening our understanding of ecologically-informed agriculture. 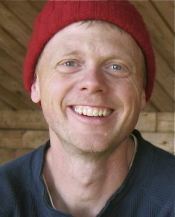 Mortensen’s research has been highlighted in international journals, Congressional testimonies and briefings. 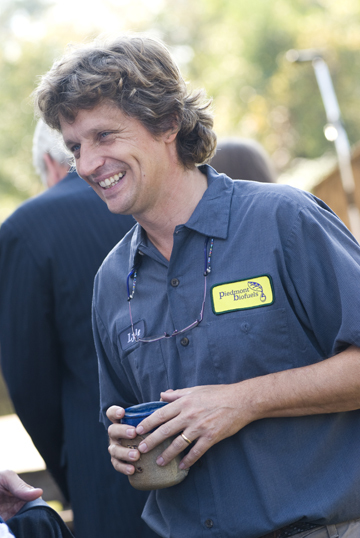 At Penn State, Mortensen has chaired the Ecology Graduate Degree Program. Additionally, due to his commitment to sustainable agriculture, he serves as the faculty advisor for the Student Community Garden, the co-chair for the Student Sustainable Farm and Food Systems minor and a Faculty Fellow in the Sustainability Institute. He also sits on the Board of Directors for the Pennsylvania Association for Sustainable Agriculture and on the Rodale Institute Farm Advisory Committee. 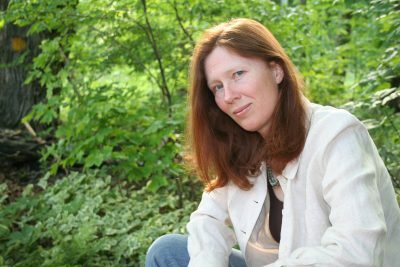 Writer, naturalist and activist Janisse Ray is author of four books of literary nonfiction and a collection of nature poetry. Ray has won a Southern Booksellers Award for Poetry 2011, Southeastern Booksellers Award for Nonfiction 1999, an American Book Award 2000, the Southern Environmental Law Center 2000 Award for Outstanding Writing, and a Southern Book Critics Circle Award 2000. 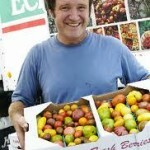 Ray is an organic gardener, seedsaver, tender of farm animals, and slow-food cook. She lectures widely on nature, community, agriculture, wildness, sustainability and the politics of wholeness. April 9, 2011: Anna Lappe, daughter of Frances Moore Lappe and international advocate on issues relating to “sustainability, food politics, globalization, and social change”.Anna Lappe founded the Small Planet Institute.